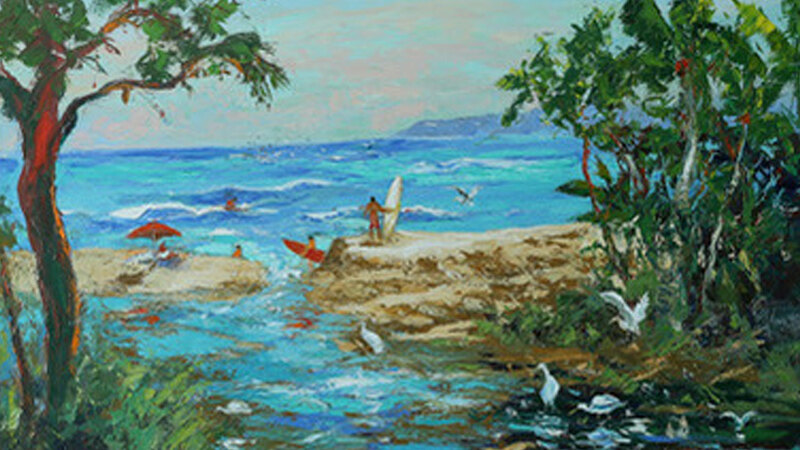 World-renown painter Evelyne Boren will be hosting her 46th annual exhibition of watercolor and oil paintings in Puerto Vallarta. A native of Munich, Germany, Evelyne Boren enjoys worldwide recognition for her impressionistic art interpretations of life, people and scenes of the Southwest, Mexico and Europe in watercolor and oil paintings. 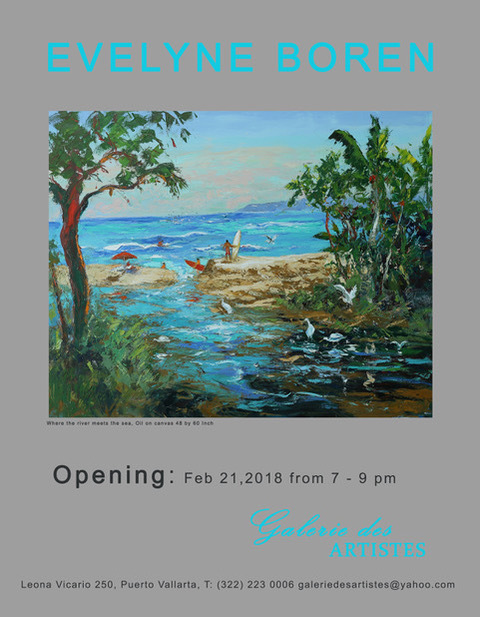 Don’t miss the opportunity to meet the artist and her work this February 21 at the Opening that will be held at Galerie des Artistes in Puerto Vallarta, starting 7:00 pm.